Conor McGregor shook up the Twitter world Tuesday when the 27-year-old UFC champion announced his retirement at the height of his career. McGregor was scheduled to fight Nate Diaz—who beat McGregor in March—at UFC 200 in July, but UFC’s Dana White said McGregor has been pulled from the event due to the Irishman’s unwillingness to fly to Las Vegas and participate in mandatory promotional activities. “We pulled Conor McGregor from UFC 200 and we’re working on other fights right now,” White said Tuesday on ESPN’s Sportscenter, just hours after McGregor’s shocking retirement tweet. “Conor did not want to come to Las Vegas and film the commercial and be a part of the marketing. He’s in Iceland training. White appeared on Colin Cowherd’s “The Herd” Wednesday and shot down rumors that McGregor’s retirement was about him being unhappy with his upcoming payday for UFC 200. 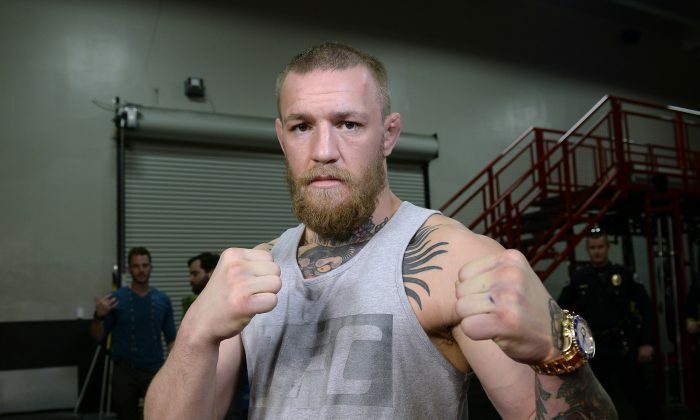 Did UFC Champion Conor McGregor Really Just Retire? Of course, this sparks a number of questions because McGregor was slated to fight Nate Diaz in just three months. Diaz is a funny guy.